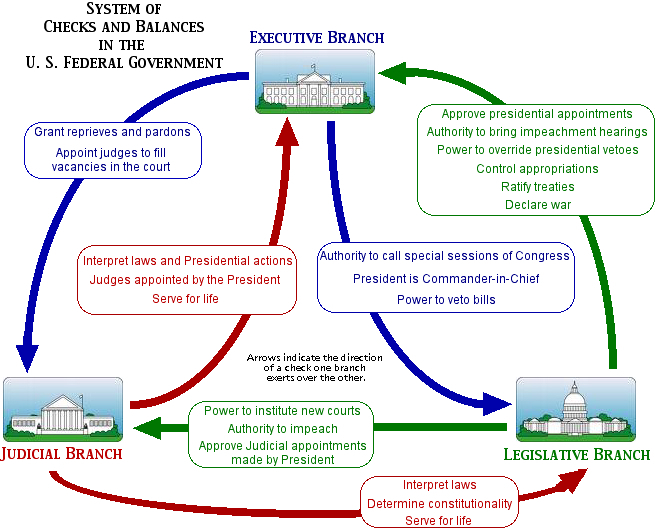 The executive faithfully performs the will of congress, upholding the constitution but with discretion in times of war. Trump, like Obama, thinks the President is the boss. Unlike Obama, he won't get away with it. Both sides of both houses of congress will unite to halter this populist parvenu. This is the bedrock territory of DNCe and GOPe and they will defend it at last. There have been decades of undeclared war at the president's discretion and that may not be cured, but fixing the balance between the Executive and Legislative branches will be front and center in 2016.